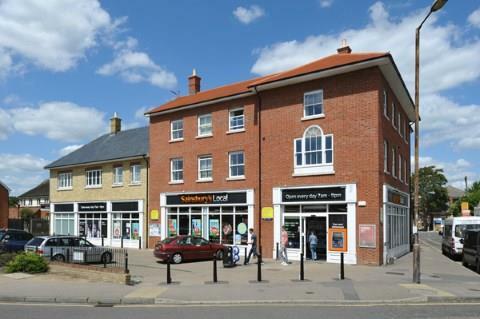 2 Bedroom Flat For Sale in Rochford for Asking Price £185,000. This large two bedroom 2nd floor apartment, is the perfect property for those looking to downsize, or those looking to make their first purchase. The apartment has the benefit of two large double bedrooms with en suite to bedroom one, as well as a further fitted bathroom, and a large lounge/diner which leads into a well stocked kitchen. The property further benefits from allocated parking and private intercom entry system.